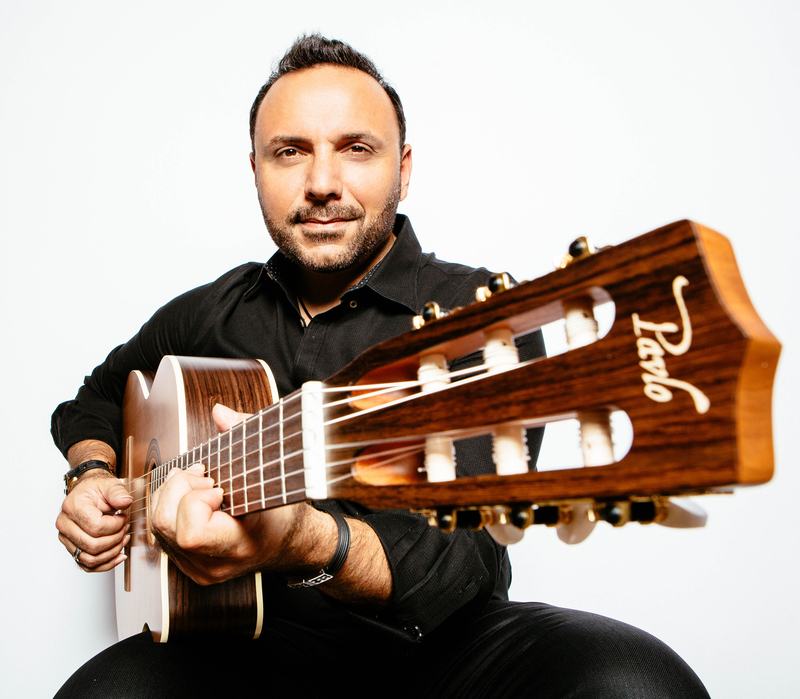 The Broward Center for the Performing Arts presents “Pavlo In Concert.” Pavlo is known for bringing every audience to their feet. Enjoy a night of musicianship, laughter, storytelling and the infamous guitar give-away. 7:30 p.m. 201 SW Fifth Ave., Fort Lauderdale. Details: https://bit.ly/2AoBIbX.